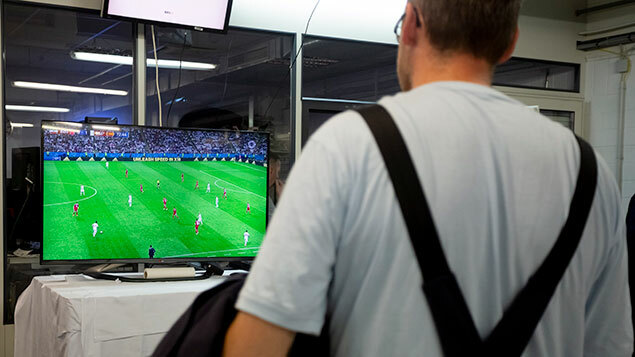 How should employers respond to workers wanting to view World Cup matches in work time? What kind of background checks can employers carry out before taking on a new employee, and has this been affected by the GDPR? Popular FAQs on XpertHR last month also cover criminal records checks and time spent viewing sporting events. Questions about calculating redundancy pay and consulting on an individual basis during the redundancy process also feature in the top ten for June. As do topical questions about workplace heat and following World cup matches during work time. 1. Can employers carry out criminal records checks under the General Data Protection Regulation (GDPR)? 2. What should the employer and employee discuss at an individual redundancy consultation meeting? 3. Can an employer ask a prospective employee to fill in a medical questionnaire? 4. How should employers deal with employees who spend work time following sporting events on the internet? 5. Is there a maximum workplace temperature beyond which employees cannot be expected to work? 6. Should regular overtime be taken into account when calculating weekly earnings for redundancy pay purposes? 7. Can an employer reject an employee’s choice of companion for a disciplinary or grievance hearing? 8. What is an “automatic unfair dismissal”? 9. What rights of access do employees have to job references? 10.When does a casual worker become an employee?